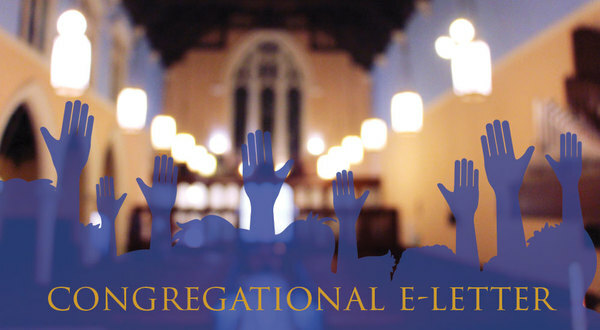 Our congregational vote on the Call Committee and Council's proposed candidate for Senior Pastor is this Sunday. We invite you to be with us at this important moment in the life of our congregation. For those who missed it in last week's e-letter, here again is the invitation from David Richards, chair of our Call Committee. At last our Reformation Hymn Sing, "Here We Stand (And Sing!)" is upon us! This Wednesday, February 22 at 7pm in the sanctuary, join us in commemorating the 500th anniversary of the Reformation by raising our voices at this Reformation Hymn Sing featuring hymns all by Martin Luther. Our singing will be joined by the Advent Chorale, Pastor Mills on organ, a guest men's choir, and trumpet. 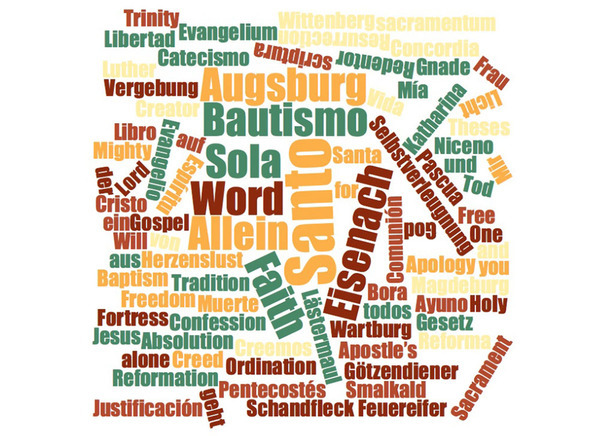 Our selection of Luther’s hymns will focus on his understanding of the Apostles' Creed. In addition to the music, our program will be detailed with history, context, and interesting facts about each hymn. This promises to be a very special event. Join us in singing and reflecting on Luther’s reformative understanding of God’s Word that laid the foundation for this wonderful faith community we are blessed with today. We are also inviting other congregations and friends to this special event, and we invite you to do so too! Click here to print a flyer to share. The season of Lent is drawing near. 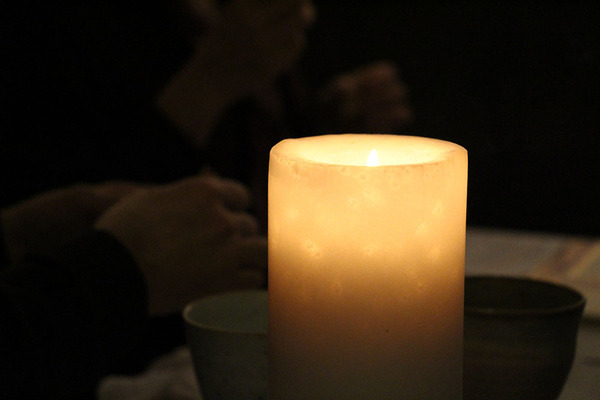 Stay tuned for a detailed look into our Wednesday evening soup dinners and worship services during Lent in next week's e-letter. Ash Wednesday is Wednesday, March 1. We'll have special worship services at 12pm and 7:30pm in English, and 6pm in Spanish. We invite you to worship with us and be marked with a cross of ashes. We’re bringing back our tradition of a Chili Cook-Off as a special coffee time after 11am worship. Due to our Special Congregational Meeting on Sunday, February 26, it has been rescheduled to Sunday, March 19. 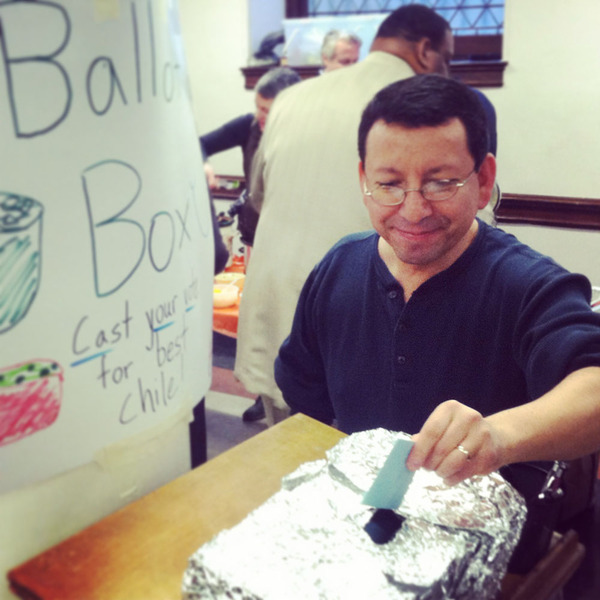 To enter your chili or help out, contact Pastor Ann (pastorann@adventnyc.org). All are invited to enjoy a warm bowl (or, more likely, bowls) of chili, and fun fellowship. Ever wondered if you're smarter than a college student? Here's your chance to put it to the test. 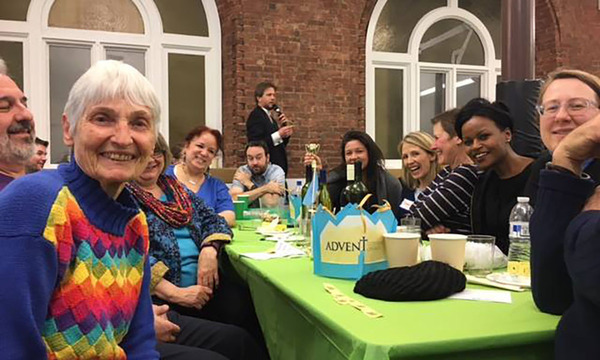 We’re still looking for more people to join our team at the second annual trivia night fundraiser supporting Lutheran Ministries in Higher Education in NYC, titled: “Are You Smarter Than A College Student?” Join our team to face off against other churches and college students in a friendly battle of wits admist food, drink, and fellowship. The fundraiser is at 8pm Friday, March 24 downtown at Gustavus Adolphus Lutheran Church. Whatever your level of prowess at trivia, anyone interested in being part of our team is welcome to join! Talk to our team leader, Carolyn Riehl (carolyn.riehl@gmail.com), to learn more and get on the team. Adult Conversation | On break this week for the Special Congregational Meeting. We'll resume next Sunday at 10:10am in the basement fellowship hall.